Providence, RI Shawmut Design and Construction has been engaged by Lincoln School – an independent, college prep school offering an all-girls educational program for grades 1 through 12 – to build a two-story addition to house the STEAM (Science, Technology, Engineering, Arts/Architecture, and Math) Hub for Girls. 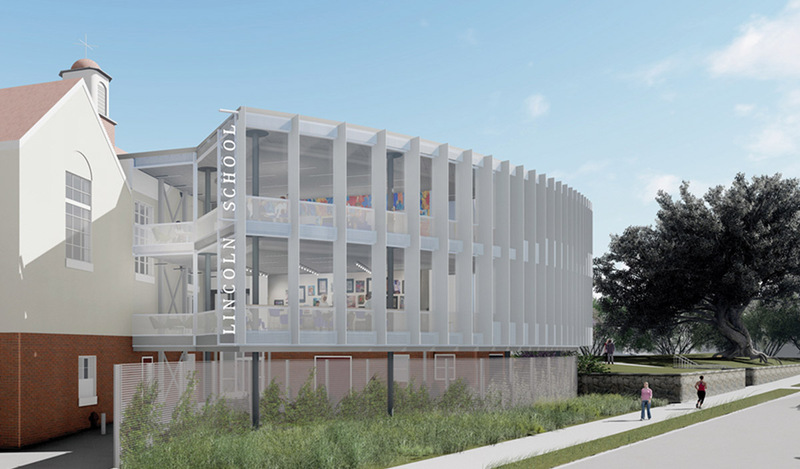 The design of the building, by LLB Architects, was intended to capture the educational philosophy of the independent school for girls: where tradition meets innovation. 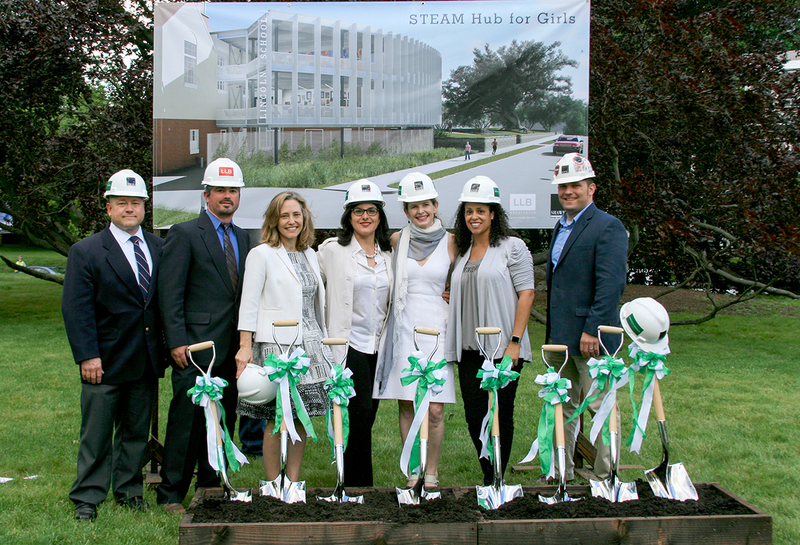 The 4,000 s/f STEAM Hub for Girls will comprise new collaborative and innovative learning spaces including second-level classroom and breakout spaces that will allow teachers to work in an interdisciplinary manner. The first floor will feature student work spaces and an open gallery. The school is creating the new space for increased emphasis on science, technology, engineering, architecture, the arts and mathematics. Renovations will include reconfiguration and renovations of existing science classrooms, modifications to the existing kitchen and adjacent spaces, and renovation of an existing fire stair. The addition will feature a dramatic glass curtain wall facing the west and 20 vertical fins, or sun shades, spaced in such a way as to create rolling shade as the sun moves. In addition to the new addition, the project will also feature a 8,625 s/f renovation of existing classroom spaces.